Marina Lucero is having a stressful week. 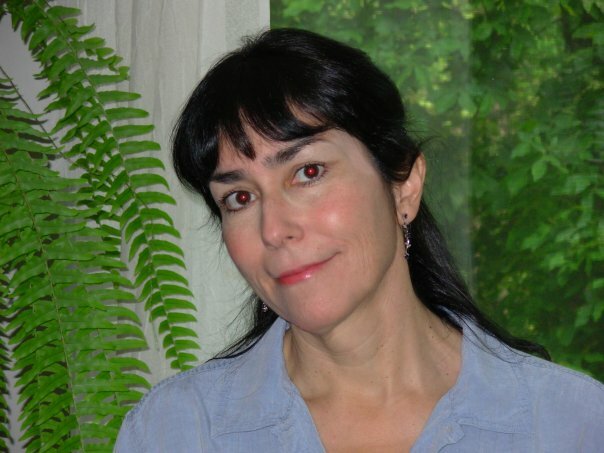 In the first 50 pages of Lorraine López’s 2011 novel The Realm of Hungry Spirits, Marina has to comfort friends who lost their newborn baby; helps a neighbor being abused by her husband; puts up with two young adults crashing in her home; and ponders an offer to have her home cleansed in a Santeria practice. “It’s like you’re host to a whole realm of hungry spirits,” one character tells her. But Marina, a divorced teacher in the Los Angeles area, turns to Buddhism to practice compassion for others. It’s something she’s needed for a long time. “(I wonder) why my life has to be this way: long stretches of mundane nothingness interrupted by a succession of tortuous days,” she says. 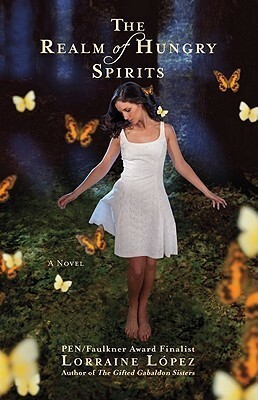 This book has plenty of drama, including one stunning twist at the end, but Hungry Spirits is actually a funny, fast-paced book that reminded me of Denise Chavez’s Loving Pedro Infante. Take this line when an old man looks up her skirt. My one complaint is that the book is stuffed with so many characters that I should have created a chart to keep up with everyone. But López does a great job of showing the importance – and annoyance – of family in Latino life and, in a nice touch, she also mentions a few Hispanic authors. A special nod should go to the book’s publisher, Grand Central Publishing, which has published several terrific novels by Latinas in the past few years – including Julia Amante’s Say You’ll Be Mine; Leila Cobo’s The Second Time We Met; and Gwendolyn Zepeda’s recently released Better With You Here. Like Hungry Spirits, these are easy to read books that women will relate to and enjoy. Lorraine López is the author of the short story collections Soy la Avon Lady and Other Stories and Homicide Survivor Picnic and Other Stories, the young adult novel Call Me Henri and the novel The Gifted Gabaldón Sisters. She teaches at Vanderbilt University in Nashville. Note: This book is part of the series of classic books by Latina authors. Next up: Pamela Muñoz Ryan’s Esperanza Rising.